and plays like a winner! 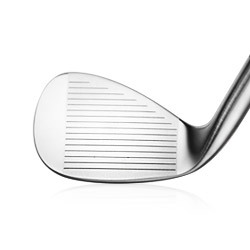 Rarely is there any innovation in wedges today as most take on a classic blade shape that was popular decades ago. 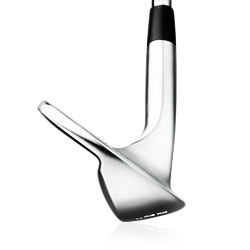 While the limited offset aids in alignment and the narrow sole allows for the ability of opening up the blade for flop shots and other creative shots, they do little in the way of providing forgiveness when you are not on your “A” game. 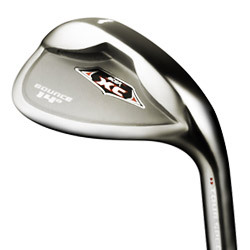 The Acer XC wedges possess the thin topline, limited offset and blade-style appearance that golfers have been accustomed to. But the difference is in the weighting which you cannot see in the address position. The undercut channel redistributes material so the there is more weight lower and more rearward allowing for an increased trajectory and spin to hold greens better. For more details about the Acer XC, click here.